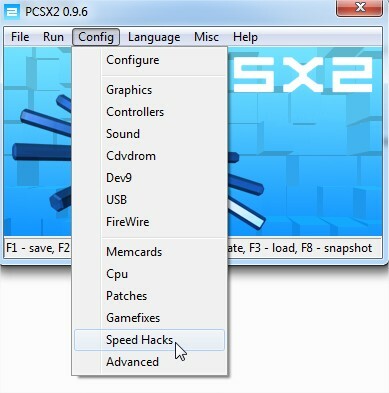 Wanna play PS2 games on your PC? 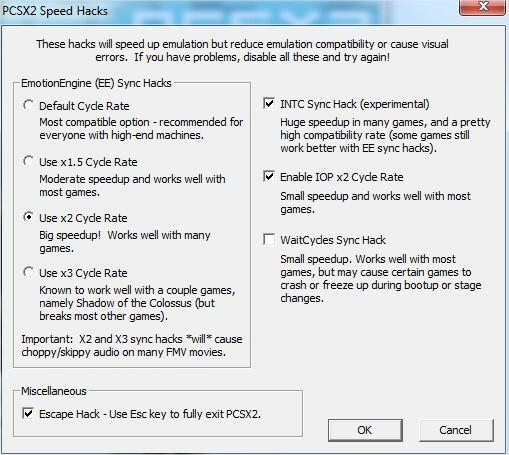 Here is step by step tutorial with images that explains in detail how to play PS2 games on your PC. 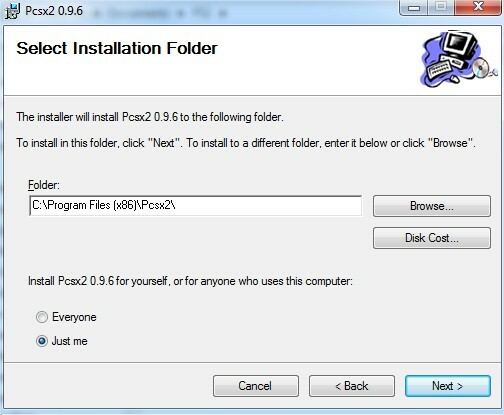 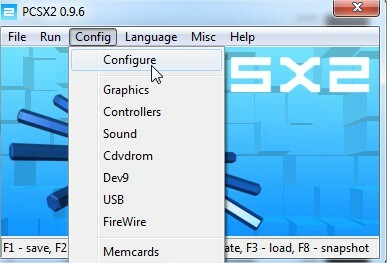 Download PCSX2 Emulator and install it anywhere in your system. 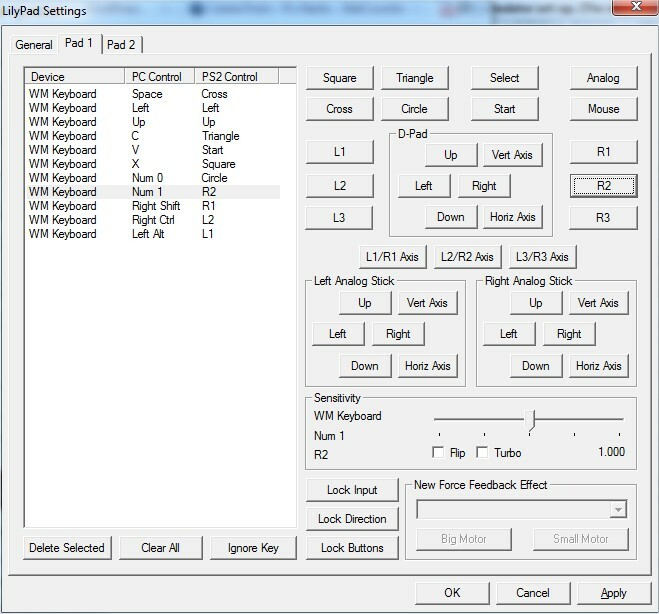 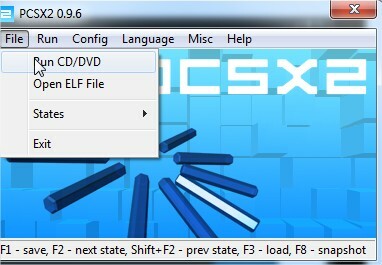 Open Pcsx2 folder and click on pspcsx2 main executable file. 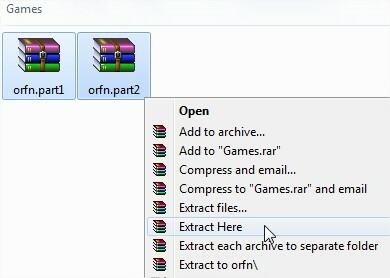 Download your games to folder Games and Extract it anywhere you like. 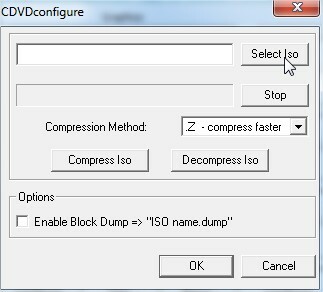 It will give a .ISO after extraction. 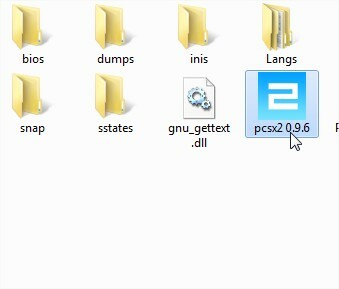 If the playstation2 emulator doesn’t work after you have carefully followed all the steps in this post , your problems may be due to your computer . 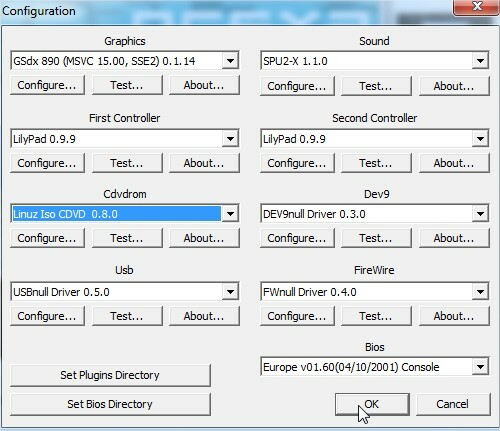 Make sure your drivers are all up to date. 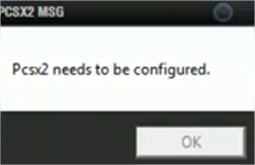 You may need an upgraded graphics card as well. 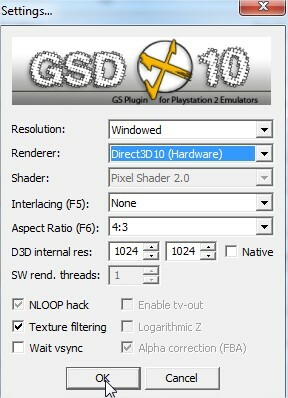 Do not expect the same performance from the computer emulation of the playstation 2, that of which you would get from the console.